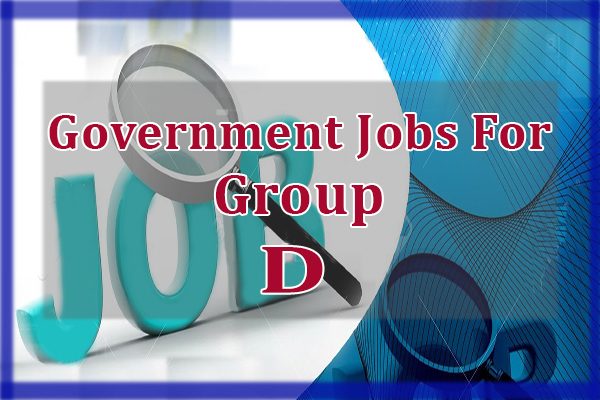 Grade D is the lowest paid govt jobs in Government departments of Uttarakhand. It is equivalent to Group D, Class D and Class IV posts. 8th class, 10th class pass candidates can apply for various Grade D posts such as Helper, Cook, Safaiwala/Sweeper, Watchmen, Drivers, Peon.